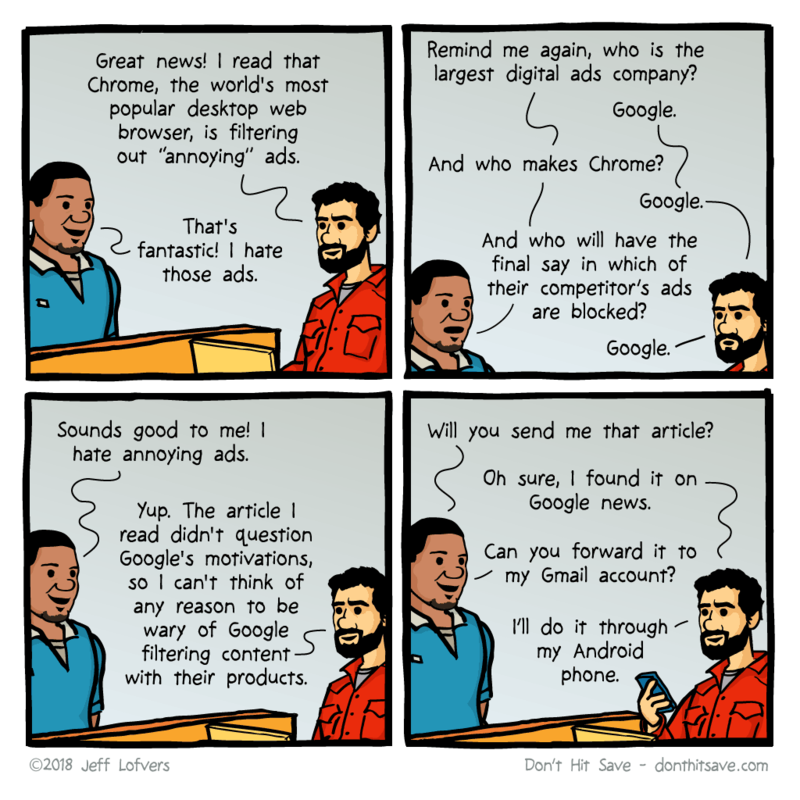 With all the serious discussion about adblock I thought I'll share some Adblock memes. This is so true sometimes even for links I have been sent for legitimate files. 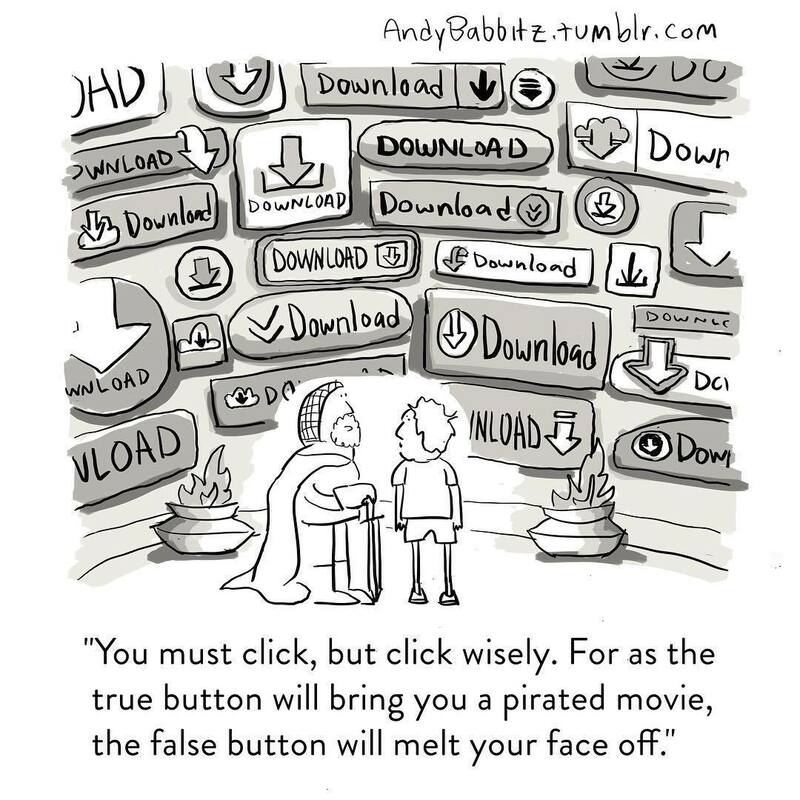 I once found the real download button hidden in the corner of the page LOL. Well something doesn't seem quite right. 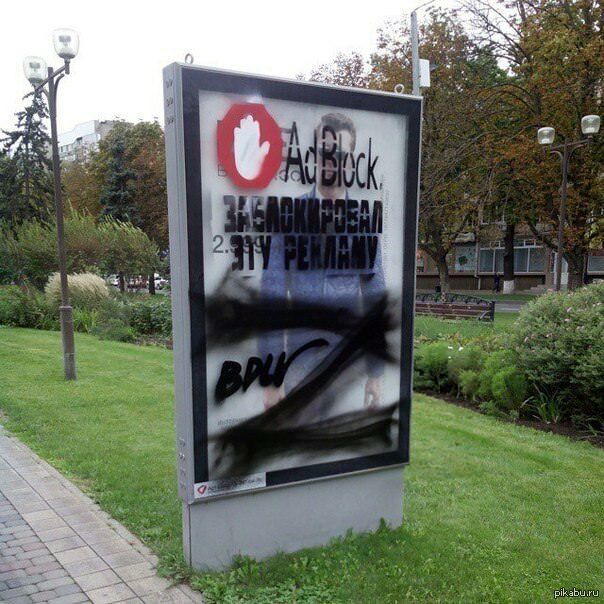 Adblock in real life? I wonder how far away from reality that might be. Let's hope this doesn't become a trend. Not sure whether to laugh or just be disappointed. This German site converts your cursor into an ad, oh well.